Frozen Disney Dreams! coming this winter. world of Color show, Disneyland Paris has been tight-lipped about what was coming to Disneyland Paris this winter. Well, no longer as Olaf presents an exciting, totally new Disney Dreams! just for you this Christmas. Meet new friends from the Disney Animation Studios film Frozen, as well as discovering your current friends presenting a Toy Story twist on a celebrated classic: The Nutcracker. Amongst all that new Disney Dreams! 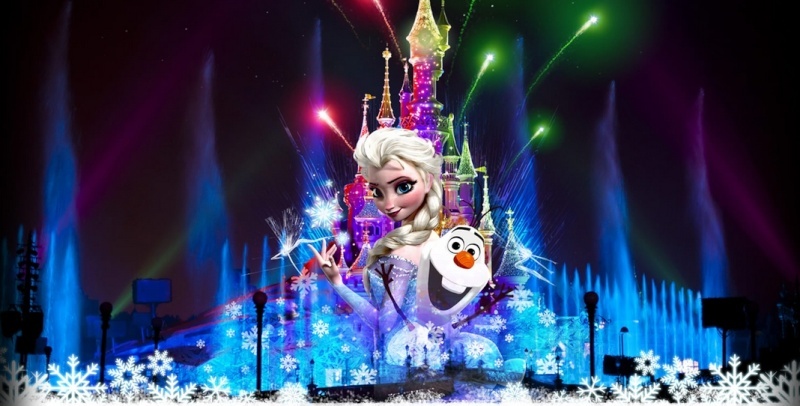 fun, you also have the exciting new additions to the Disneyland Paris line up. 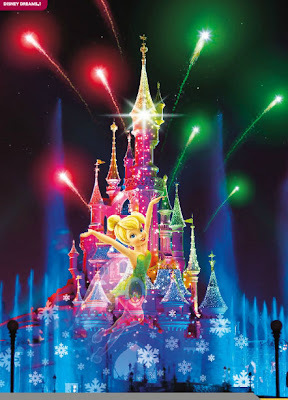 Meet Anna and Elsa in a new parade float, and marvel at the utterly wonderful Christmas Cavalcade. If you are in Disneyland Paris this Christmas (10th November – 6th January), you are in for an exciting adventure. The Disney Dreams! 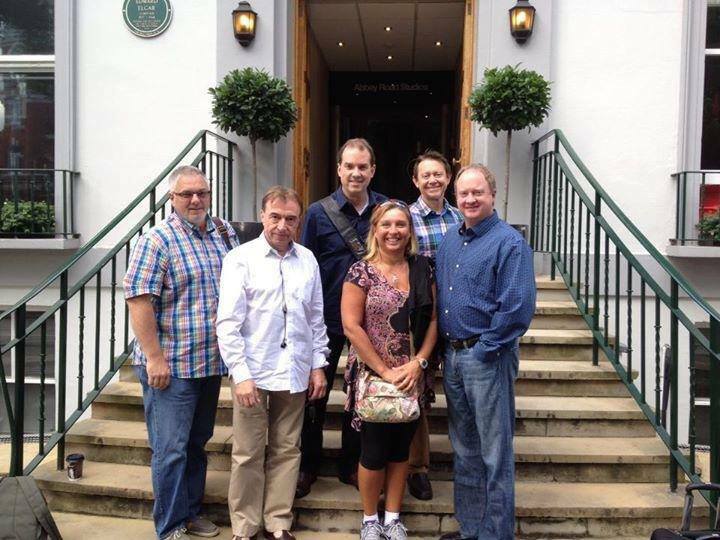 development team visited London’s Abbey Road studios to record the soundtrack at the same time as Steve Davidson confirmed he was there working on Winter Dreams (World of Color). And we saw this image in the Autumn/Winter brochure a few months ago. This news has certainly got me even more excited, Disneyland Paris fans have long been longing for a treat of this size and here it is. Where will we be this Christmas? With any luck we’ll be in Disneyland Paris! How are we getting there, and how are we paying for it? Well, that remains to be seen. Any ideas anyone? We’ll keep you updated on our progress on that one! Dreams! images are copyright Disney.